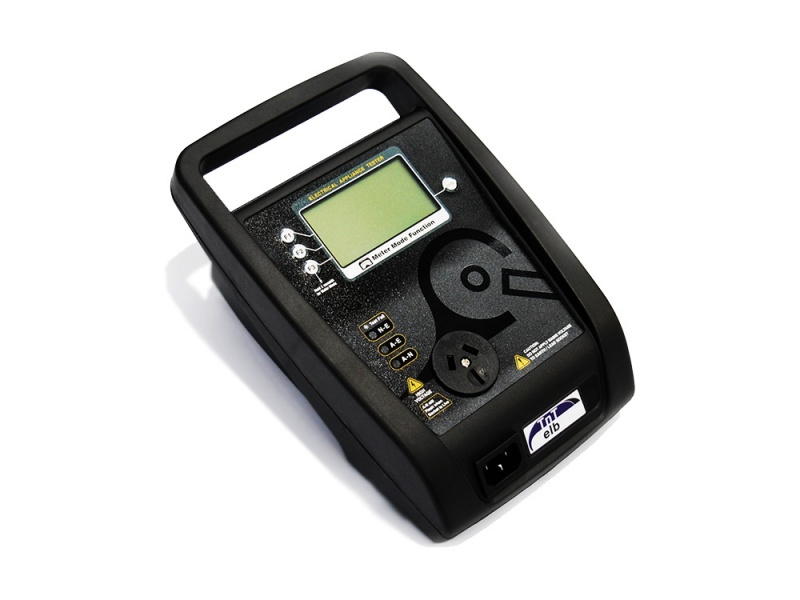 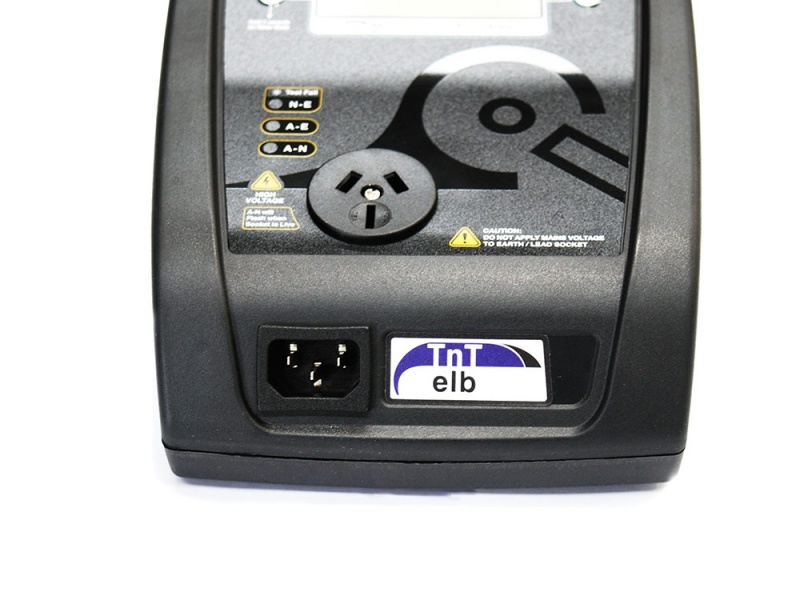 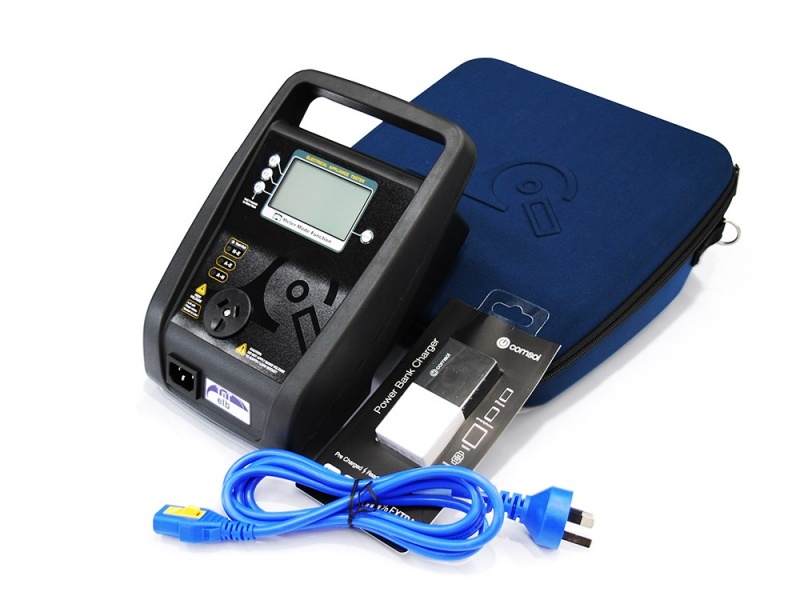 The TNT -elb is a basic a user-friendly appliance tester which the same functionality as the older TNT -el, although its been given an upgrade to include a battery charger. 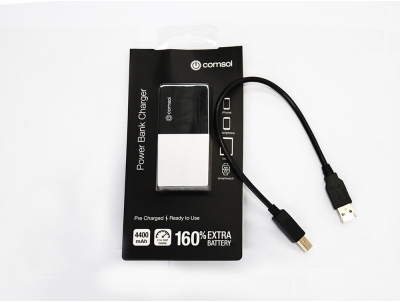 This means you'll have much greater portability and not be restricted to using just the power supply. 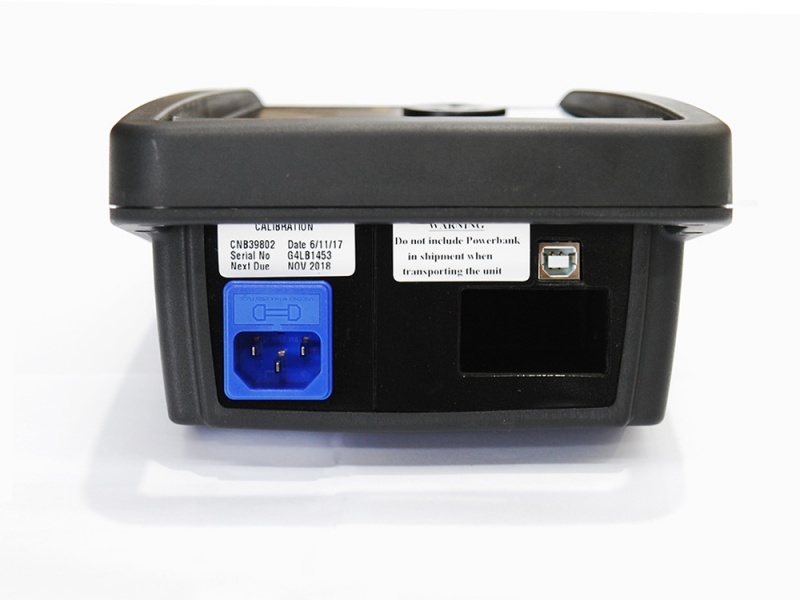 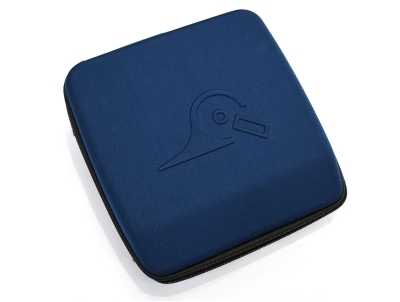 The battery charger allows you to conduct up to 3000 tests before it needs any recharging, which can be done from any phone charger (you wont need to change the batteries).